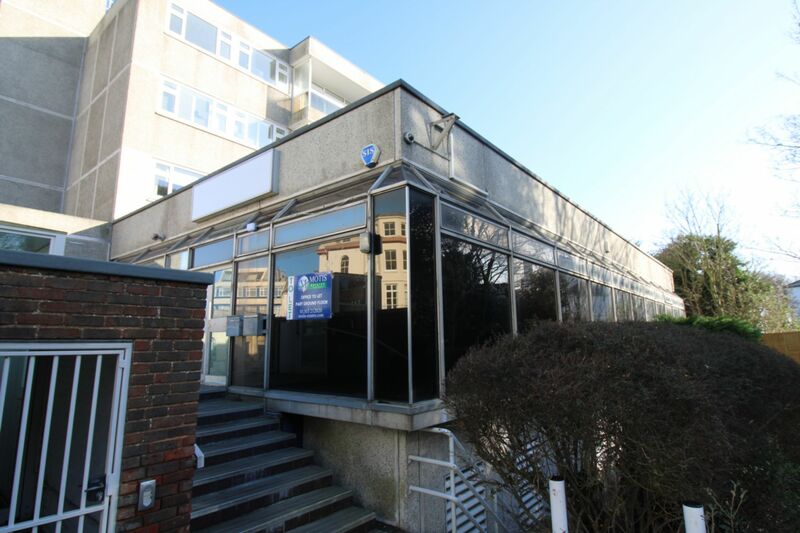 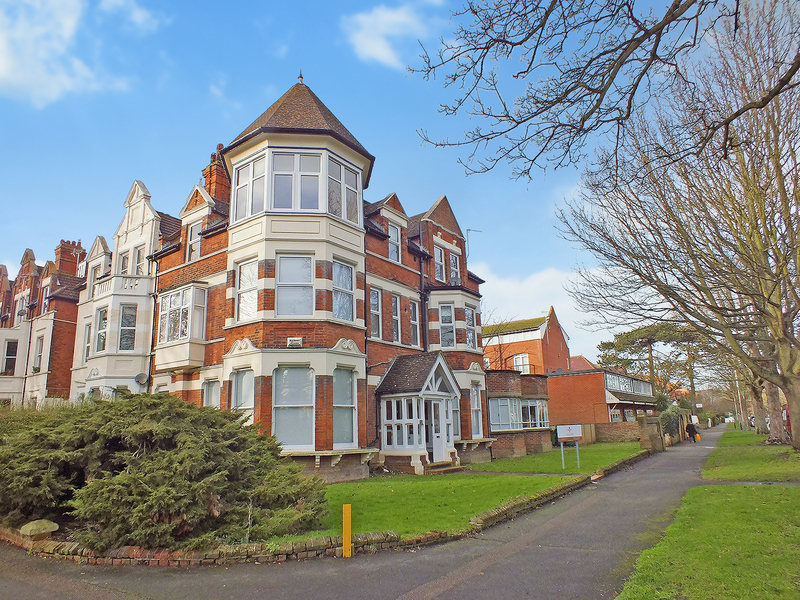 MOTIS ESTATES ARE PROUD TO OFFER THIS LARGE COMMERCIAL OFFICE SPACE WITHIN FOLKESTONE TOWN CENTRE. 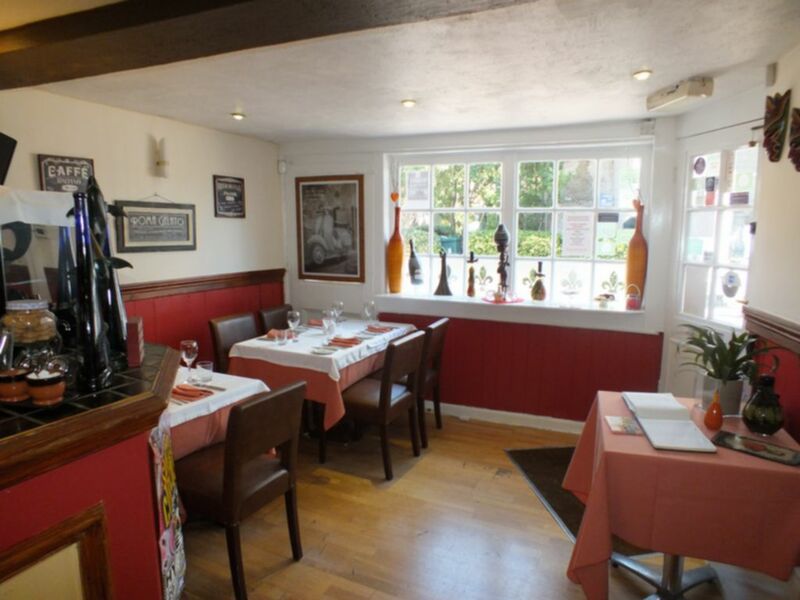 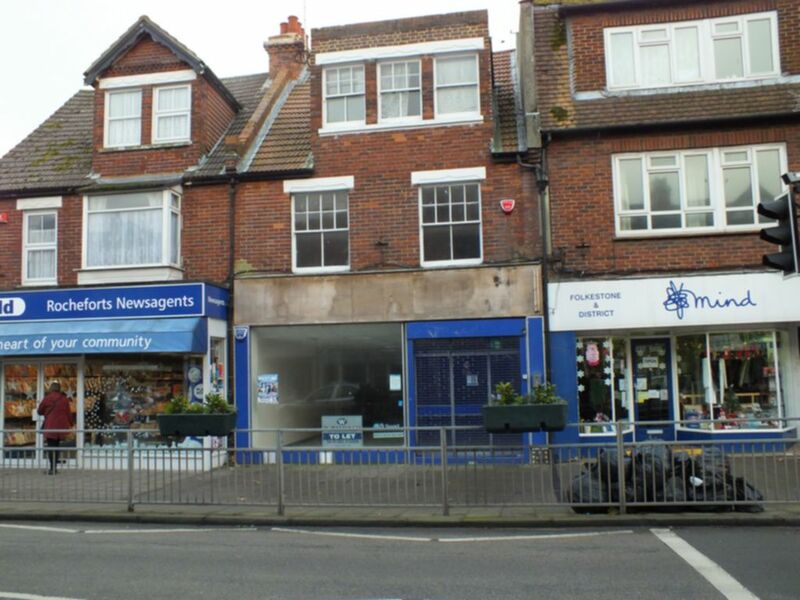 MOTIS ESTATES ARE PROUD TO OFFER A SUCCESSFUL PIZZA RESTAURANT IN THE CENTRE OF HYTHE HIGH STREET. 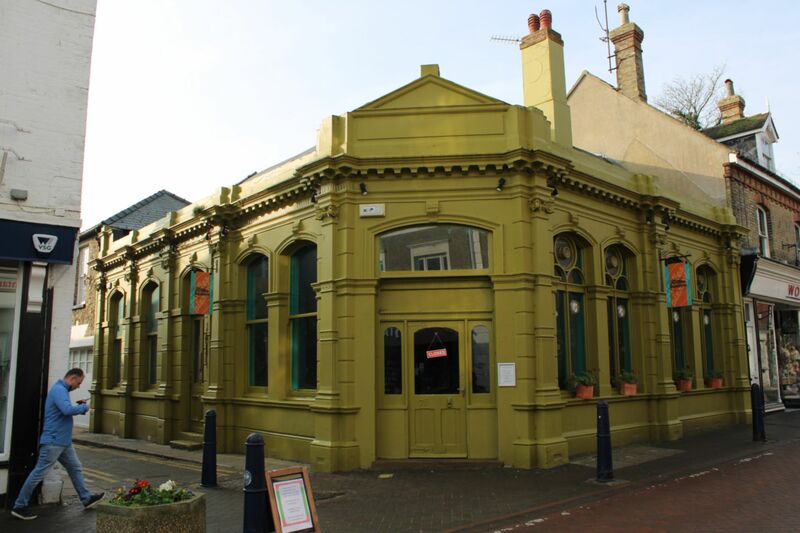 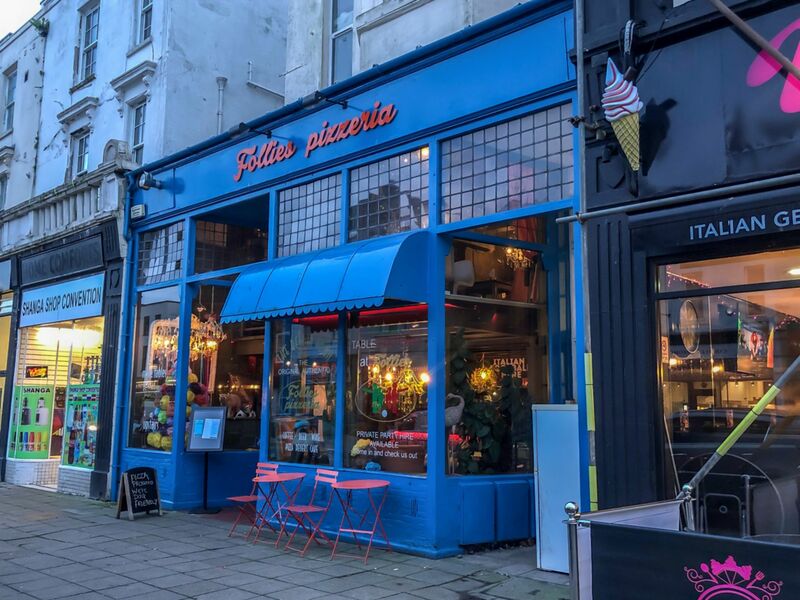 A FANTASTIC OPPORTUNITY TO PURCHASE A ESTABLISHED RESTAURANT SITUATED IN THE THIRVING RETAIL AREA OF SANDGATE ROAD IN FOLKESTONE. 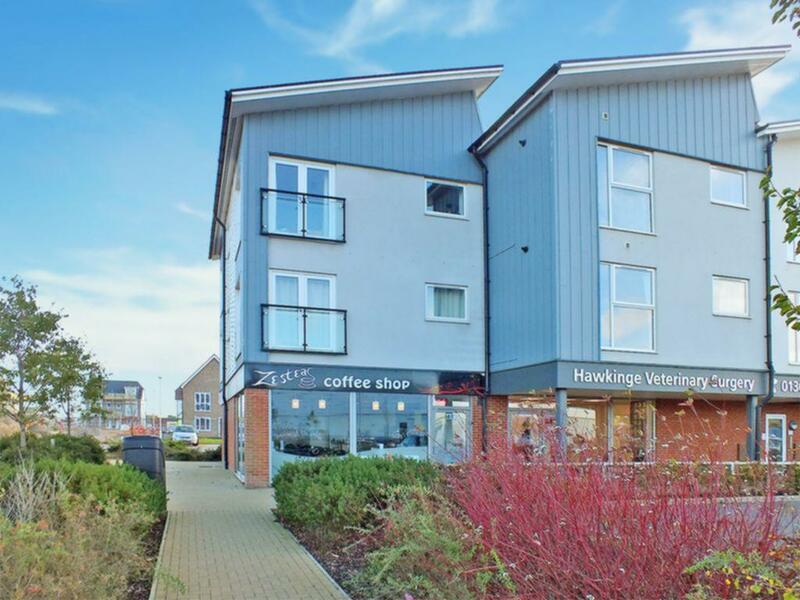 MOTIS ESTATES ARE OFFERING A LARGE, COMMERCIAL GROUND FLOOR LOCK-UP SHOP WITH OFFICE SPACE TO THE REAR WITH STORAGE, KITCHEN AND WC'S ON THE FIRST FLOOR IN A BUSY RETAIL ENVIRONMENT. 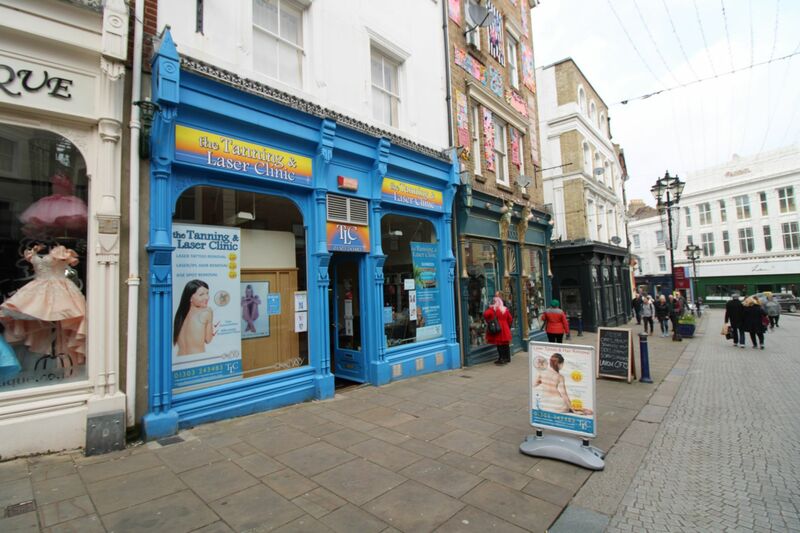 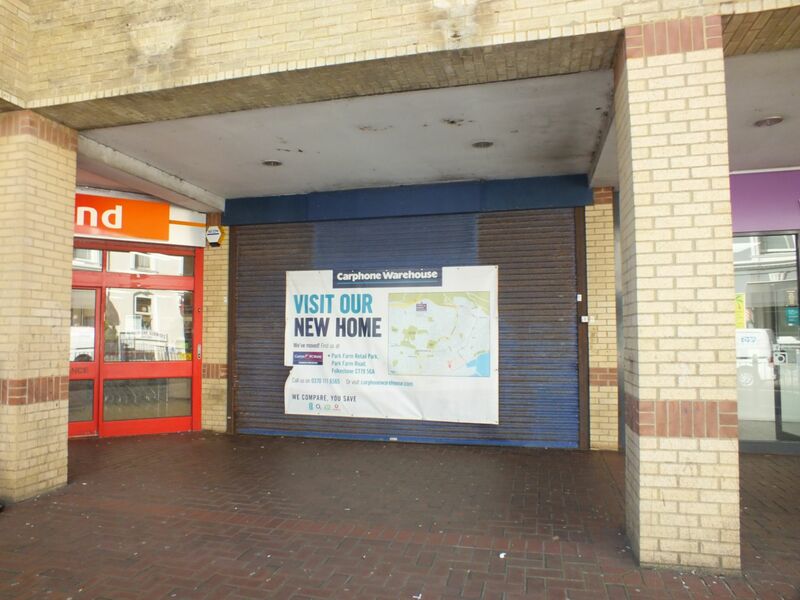 MOTIS ESTATES ARE PROUD TO OFFER THIS ESTABLISHED BUSINESS FOR SALE WITH SHOP TO LET IN FOLKESTONE TOWN CENTRE. 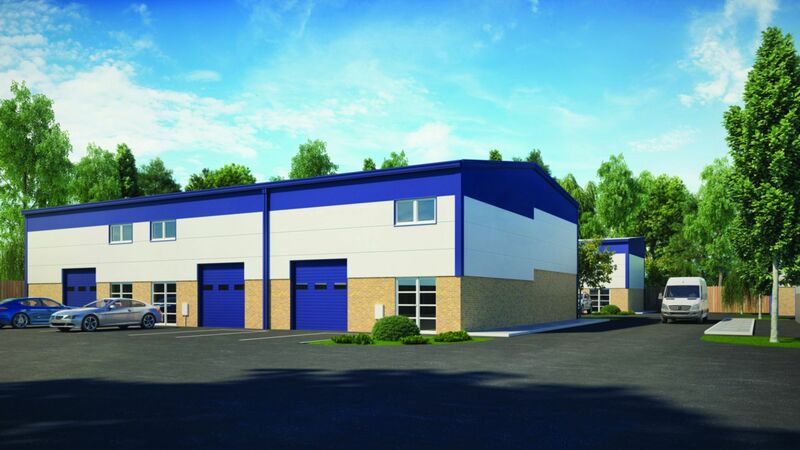 MOTIS ESTATES ARE PLEASED TO OFFER A UNIT IN THE NEWLY BUILT 'THE REGENT CENTRE AND STANLEY COURT' LOCATED IN SHEARWAY BUSINESS PARK, WITH CLOSE CONNECTIONS TO CHANNEL TUNNEL AND DOVER.